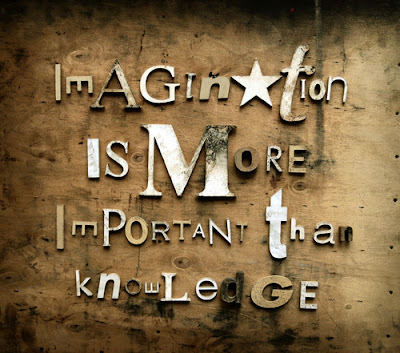 Have you ever wanted to know what those awesome tools like the "Scor-Pal" do and how many amazing things you can create with them? Be sure to check out today's episode as I hosts my crafty friend, Tya Smith as they share some score-iffic ideas. 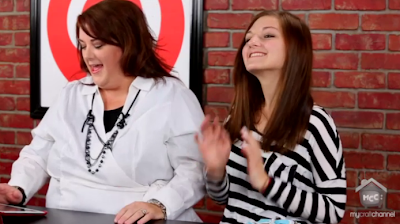 Check out today's episode to find out how you can win a ScorPal tool for yourself! **GIVEAWAY TODAY: Visit cute Tya's blog at simply-tya.blogspot.com to find out how you can win a Scor-Pal full size score board. **Be sure to check out the Doodlebug Blog this week. They've been featuring ideas using Scor-Pal and their products. Tons of more chances to win!! Life is better in "Flip Flops" and in today's Inspired by Pinterest episode I invite my daughter back to share some fun Pins for refashioning and styling up your inexpensive flip flops. We'll walk you through a fun fabric knotted flip flop tutorial and inspire you to look at these summer essentials in a new light. 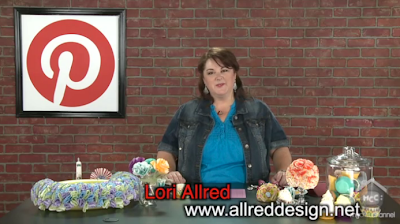 I was so excited when I was sent my first official blooper reel from my filming "Inspired by Pinterest" for My Craft Channel. However, now I'm rethinking why I'm posting this for all of you to see. You get to see it first...so thanks for laughing WITH me and not AT me! Hello from Park City, Utah. I'm away this weekend attending the EVO Conference. I cannot wait to spend time meeting bloggers from around the country. I'll share more about my adventures next week when I get back. 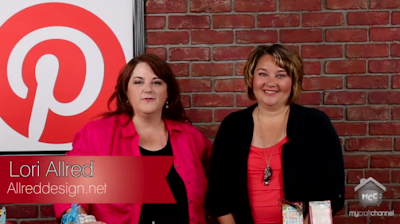 But it wouldn't be Thursday without a new Inspired by Pinterest episode. Today I share some crafty ideas on how to turn a drab brown bag into a cute, crafty creation. 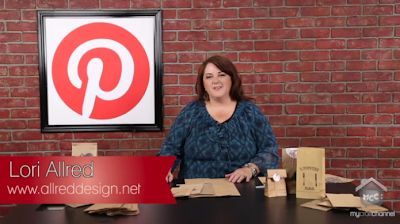 Inspired by the fun brown bag pins found on Pinterest, you'll learn how to print, fold and glue these bags to make your own fun creations. Okay admit it, if watching our health was "fun" or a game like Scramble or Words with Friends you'd probably spend more time playing (aka working) on your health, right?? 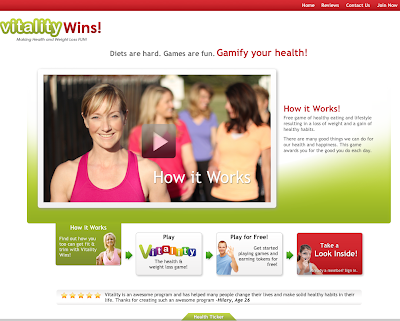 I'm excited to announce the launch of the new Vitality Wins website. Some friends of mine have been working on this project for a very long time and I'm thrilled that their dream is finally live and working. it's FREE and I just started my game today. In fact, I'm competing against some of my bloggers friends (more to come on that one). Free game of healthy eating and lifestyle resulting in a loss of weight and a gain of healthy habits. There are many good things we can do for our health and happiness. This game awards you for the good you do each day. Inspired by the talented Kara Allen, I searched Pinterest for fun ideas to share with you on how to utilize the pretty cupcake liners for flowers, pins, decorating and more (no baking though). You will love how much fun you can have with someting so simple. Scroll down to the end of the post to find out how you can win some of Kara's favorite cupcake liners from the Kara's Party Ideas Shop and the i-Bond Cordless Glue Gun from Imaginisce.